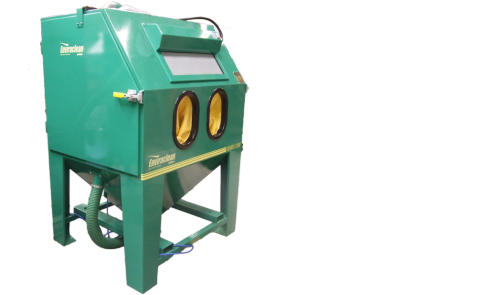 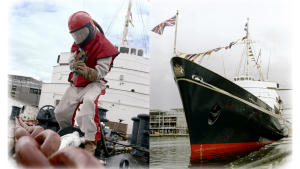 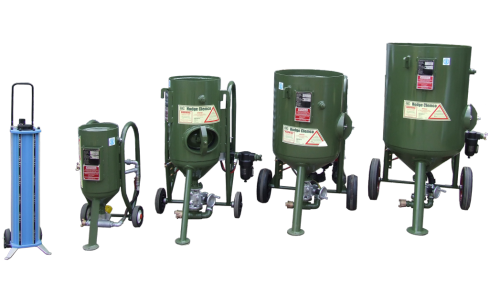 Since 1959, Hodge Clemco has consistently been the leader in the manufacture and supply of abrasive blasting (sandblasting) equipment and surface treatment equipment. 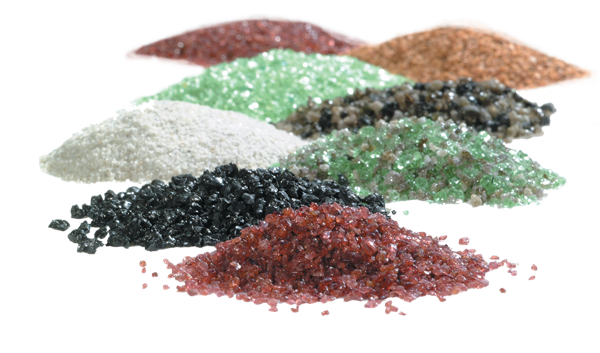 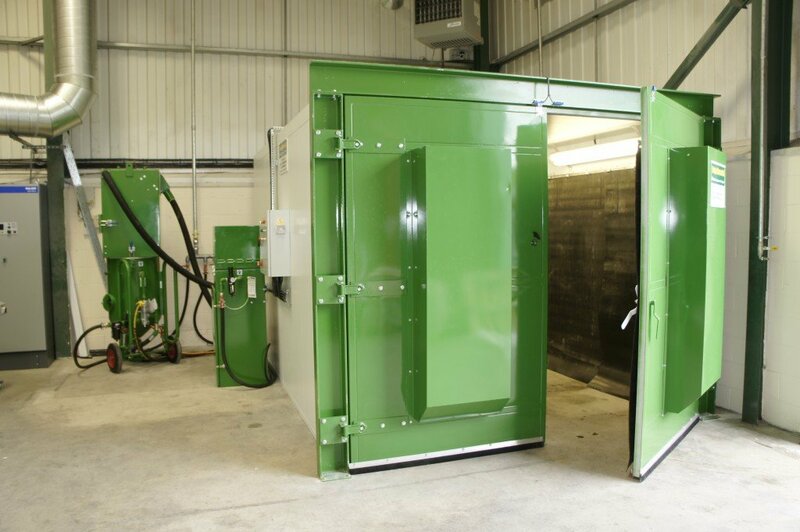 Our product portfolio ranges from portable abrasive blast cleaning equipment, hand blast cabinets, soda blast equipment, shot blasting equipment, blast rooms, a full range of JBlast and recyclable abrasives, abrasive recovery, and dust extraction & collection. 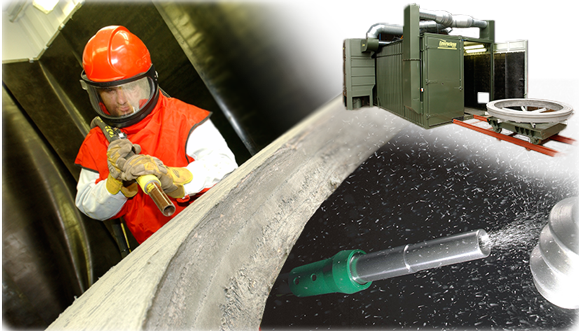 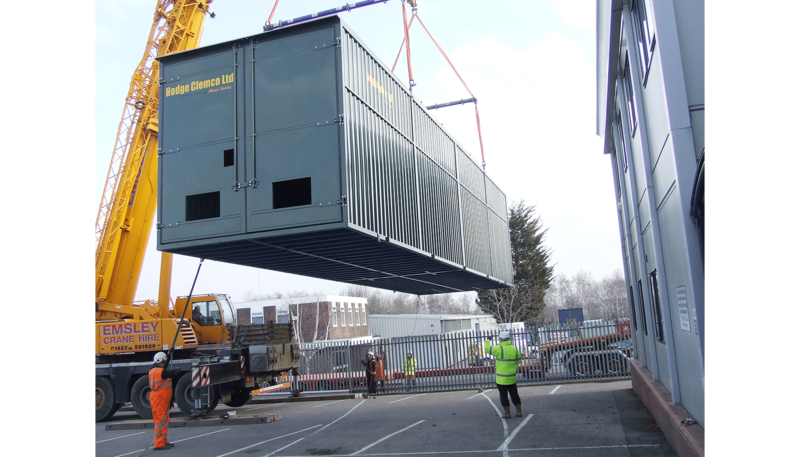 Blast cleaning has evolved into a technically advanced and environmentally safe means of blast cleaning with our Hodge Clemco and Wolverhampton Abrasives product brands.